Randy Lowery, age 55, of the Arbuckle Community, passed away on Sunday, January 20th, 2019 at his home. 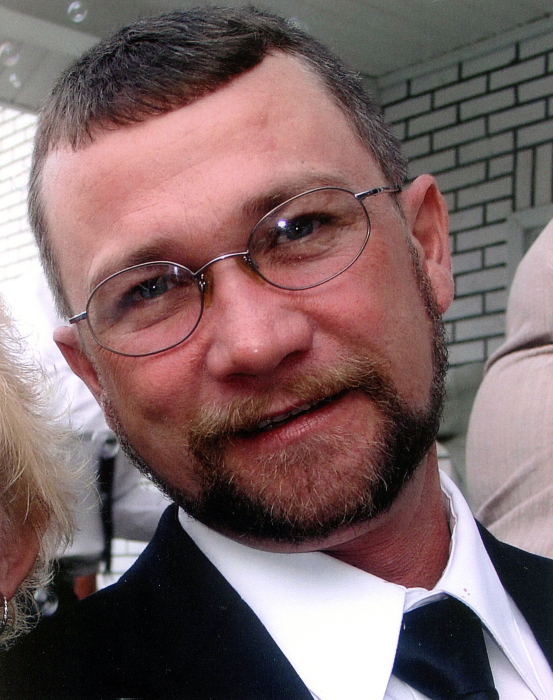 A native of McDowell County, he was a son of the late Arile and Priscilla Chapman Lowery. He was also preceded in death by a brother, Mark Lowery and his grandparents, including his maternal grandmother, Georgie Chapman. Randy was a master carpenter and woodworker, crafting many beautiful tables and chairs as well as toy boxes and cradles for his grandbabies. He enjoyed spending time with his family, especially his grandchildren. Surviving is his loving wife of 18 years, Diane Tipton Lowery; sons: Brandon Lowery of Marion and Christopher Lowery and wife, Diana, of Lakeland, FL; step-sons: Brandon Wilson and wife, Brittany, of Marion and Jason Wilson and wife, Montana, of Old Fort; grandchildren: Kalie Lowery, Nick Wilson, Taylor Wilson, Dakota Lowery and Payton Wilson; brother, Henry Lowery and wife, Dana, of Marion; sister, Rebecca Wiseman and husband, Dennis, of Marion and special uncle, Blake Chapman of Morganton. Several nieces, nephews, cousins and friends also survive. A memorial service will be held at 2 p.m. on Sunday, January 27th in the Chapel of Yancey Funeral Services. Rev. Lawrence Glenn will officiate. The family will receive friends from 1 until 2 p.m. prior to the services at the funeral home.